Fantastic benefits, monthly ADO, wellbeing programs & training opportunities more! 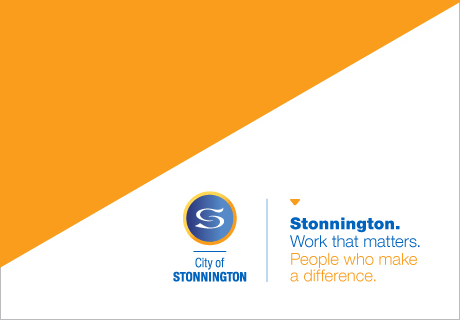 The City of Stonnington has an exciting permanent full time opportunity for a Youth Services Coordinator to lead and coordinate an important service to the community in the heart of Prahran on Little Chapel Street. In this position you’ll be responsible for coordinating the provision of services and programs and developing strategic plans which will enrich the lives of young people, positively impact the community and provide a safer environment for young people within the municipality. As the coordinator, you will provide day-to-day leadership to the Youth Services and the Prahran Child and Youth Community Wellbeing Hub in the provision of services for young people and families across the city. The successful candidate will have a tertiary qualification in youth services or a related field and demonstrated experience in complex community liaison and empowerment as well as the planning, development and coordination of youth services. Additionally you will need proficient knowledge of child and adolescent developmental needs and experience in the provision of case management. You’ll also be required to have an understanding of State and Commonwealth policy and funding arrangements with experience in developing projects and submissions that secure resources from government and non-government agencies and bodies. For position related queries, please contact Holly Carpenter on Ph: 82907022.